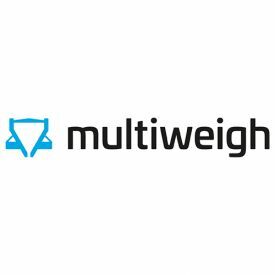 Designed for the accurate weighing of leafy vegetables, our salad leaf multihead weighers are capable of up to 20% faster throughput than competing machines. 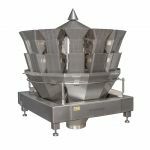 Ideal for the weighing of biscuits, cookies, wafers, pasta and more, this multihead weigher is designed specifically for handling fragile products that are at risk of breakage. 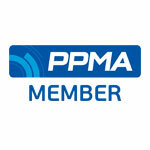 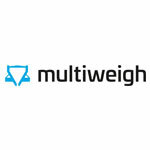 This machine is capable of weighing up to 120 packs per minute. 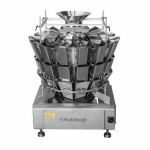 The crisp and snack multihead weigher is ideally suited to weighing lots of low weight packs at high speeds. 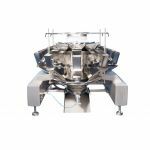 Capable of weighing up to 200 packs per minute without sacrificing accuracy, with it you can weigh crisps, nuts and other snacks faster.